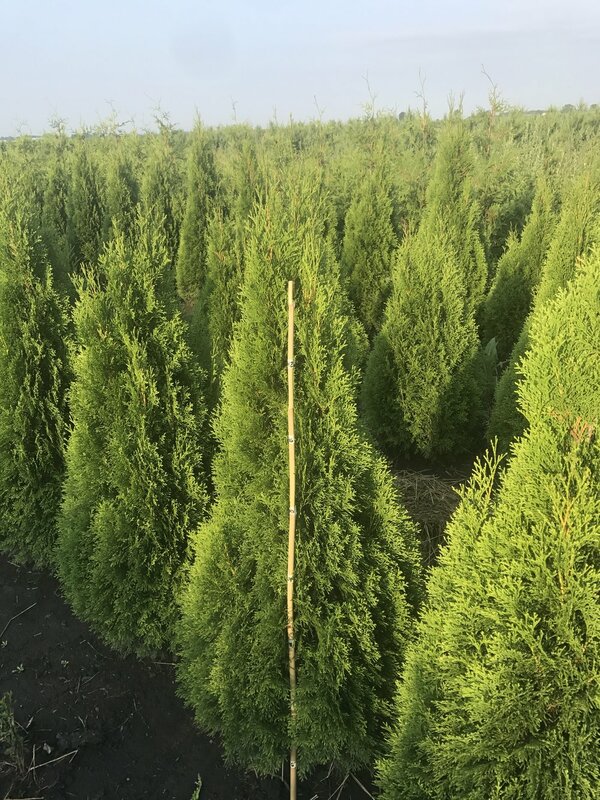 Fox Ridge Nursery is one of Illinois premier wholesale producers of field grown, specimen trees, shrubs and evergreens. 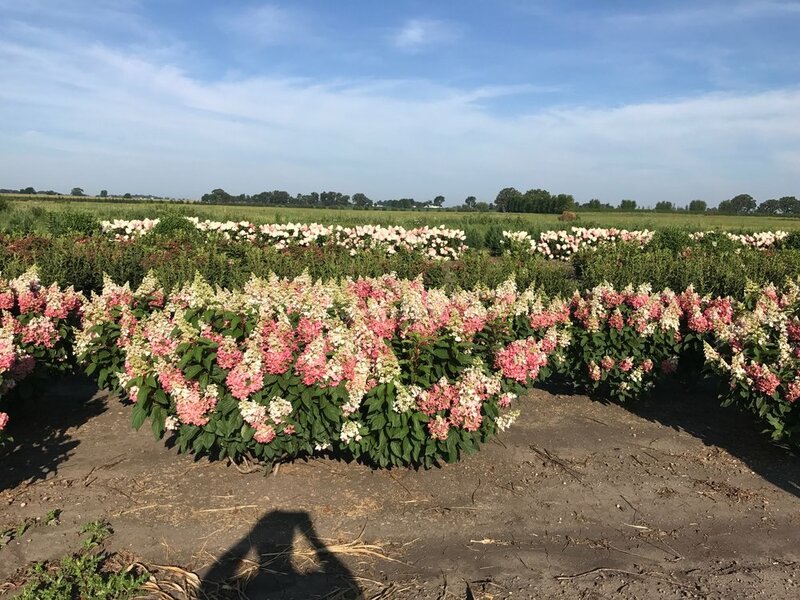 Our commitment to quality is unmatched and every item grown in our 400-acre field is meticulously grown, pruned and dug for our clients, which include re-wholesalers, landscape operaters and retail garden centers. We ship by the truckload to Wisconsin, Illinois, Colorado and throughout the Eastern half of the United States. Smaller orders can be arranged on an individual basis. Shrub inventory includes availability of deciduous and flowering shrubs. View recent photos of our tree inventory in the ground and dug in our holding yard. We grow Evergreen varieties that our clients can rely on for quality and hardiness. We are meticulous in our growing practices and our commitment to quality is at the forefront of our daily operations. 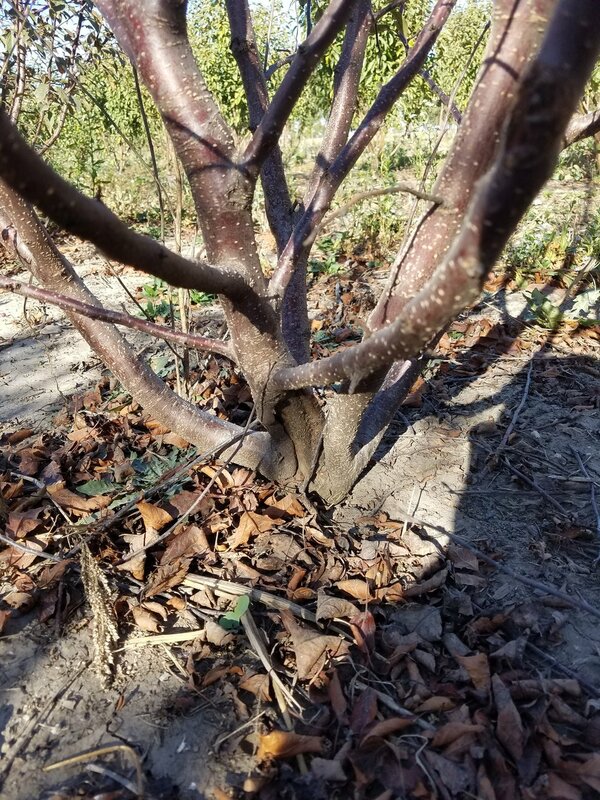 We constantly monitor our trees, shrubs and evergreens and compare what we see in the field to historical data, so that proper timing is applied to every aspect of the growing process, from planting, to pruning to digging. 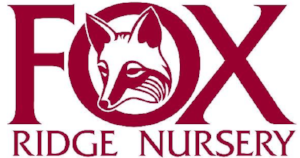 Fox Ridge opened for business in 1980, with an experienced team of growing professionals dedicated to making it the premier growing facility it is today. Currently Fox Ridge grows on over 250 acres of our 400 acre farm. Our team is second to none and make sure every aspect of our planning, planting, growing, harvesting and sales process is unmatched. Our customers rely on us for incredibly high quality plant material, which is shipped throughout the Eastern half of the United States, reaching as far west as our Denver market. We love to hear from new customers. As a wholesale supplier, we only sell in volume quantities to qualified buyers, such as established garden centers, developers, landscapers and re-wholesalers. If you fit these requirements. we' want to hear from you. Contact us below to set up a nursery tour or set up an account.